In line with a previous report on the delay in the launch of the Jeep Compass Trailhawk in India, Kevin Flynn, managing director of Fiat Chrysler Automobiles (FCA) India, has revealed in an interview with Business Standard that the company will launch the Trailhawk variant of the Jeep Compass early next year. The Jeep Compass Trailhawk will offer a BSVI-compliant engine. It will be the first-ever diesel-powered Compass in India to have an automatic transmission. 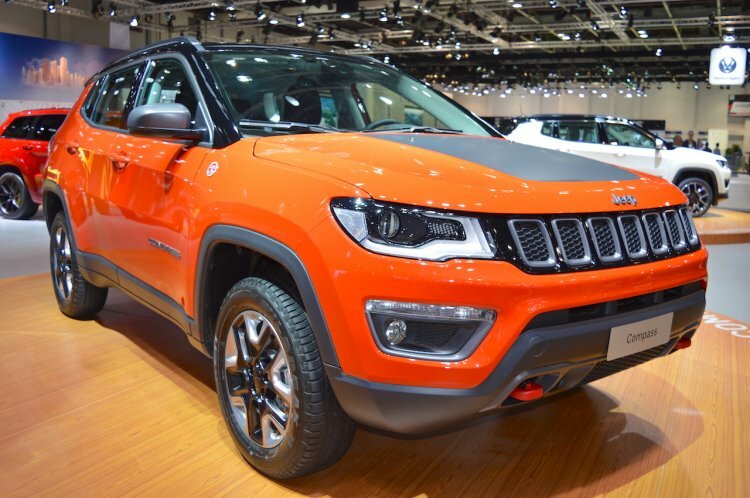 The previous report said that the reason behind the delay in the Jeep Compass Trailhawk's Indian launch is that the company is working on upgrading the SUV's engine to meet the BSVI emission norms. Flynn confirmed in the interview that the Trailhawk variant will indeed come with a BSVI-compliant engine, in conjunction with an automatic transmission. The off-road-oriented variant was shown to dealerships in March this year. The Indian-spec model will employ the 2.0-litre Multijet II diesel engine that outputs a maximum power of 173 PS along with a peak torque of 350 Nm. It will be available with a 9-speed automatic transmission and be a more accomplished off-roader owing to its Jeep Active Drive Low 4x4 system with a 20:1 crawl ratio and low range. Other than the more advanced 4x4 system, the Jeep Compass Trailhawk will feature the Selec-Terrain traction control system with an additional Rock mode. Furthermore, the Trailhawk will offer a higher ground clearance, which is expected to be more than 200 mm. In comparison, the regular variants of the Compass offer a ground clearance of 174 mm (Sport FWD)/ 175 mm (Longitude FWD and Limited FWD)/ 183 mm (Limited AWD). The Jeep Compass Trailhawk is expected to offer features like a panoramic sunroof, 8.4-inch infotainment system and cruise control. 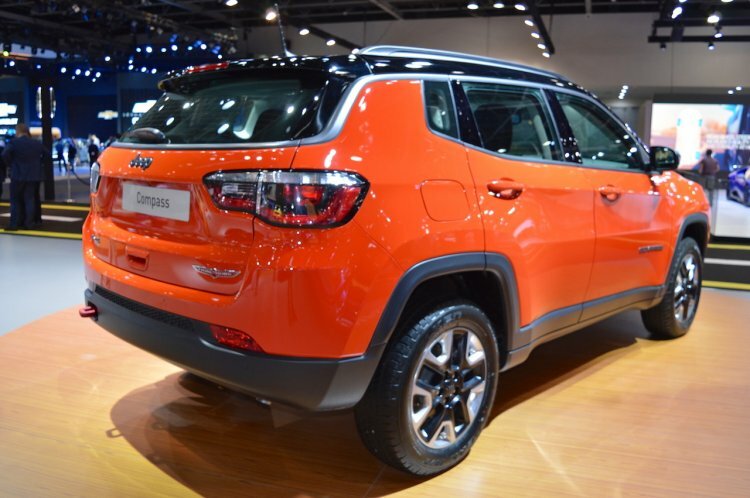 The Jeep Compass Trailhawk is expected to have an ex-showroom price of approximately INR 24 lakh. In all probability, it will offer the 8.4-inch touchscreen infotainment system that will debut on the upcoming Limited Plus trim. As per an earlier report, the Trailhawk will feature a panoramic sunroof and cruise control as well.